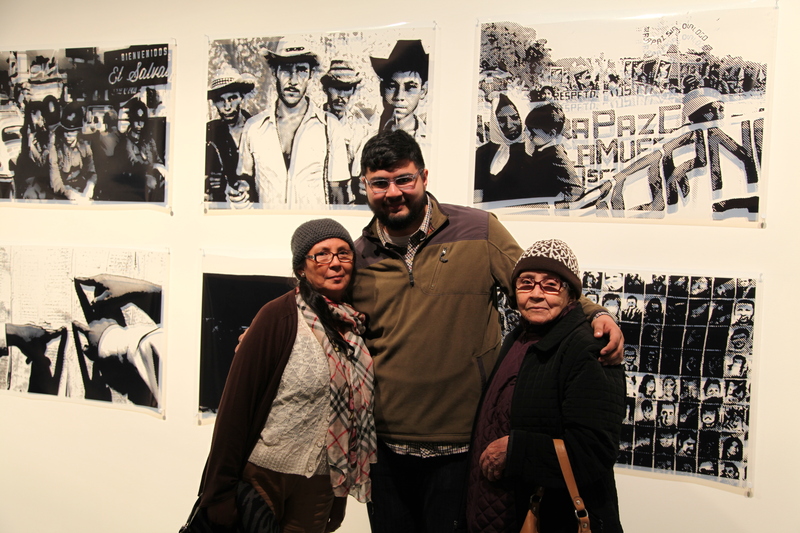 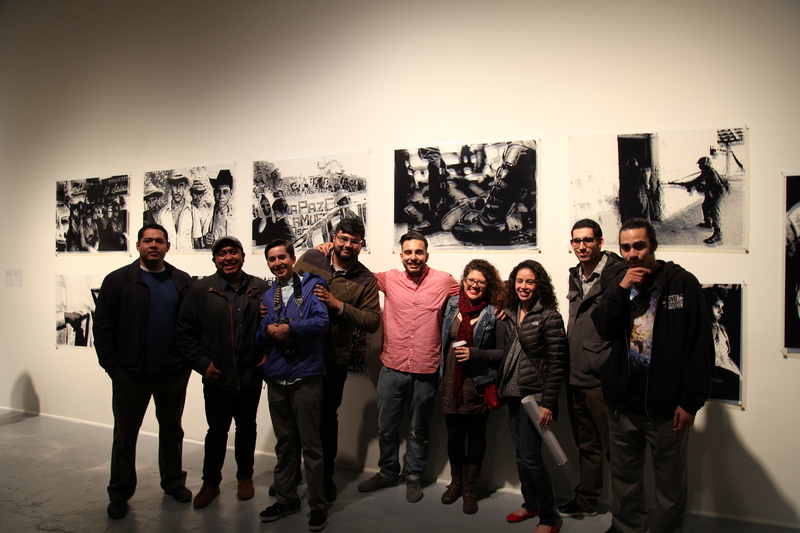 SOMArts Cultural Center presents Mourning and Scars: 20 Years After the War, a group exhibition February 1 through 28, 2013, curated by 2012–2013 SOMArts’ Commons Curatorial Residency recipient Roxana Leiva. 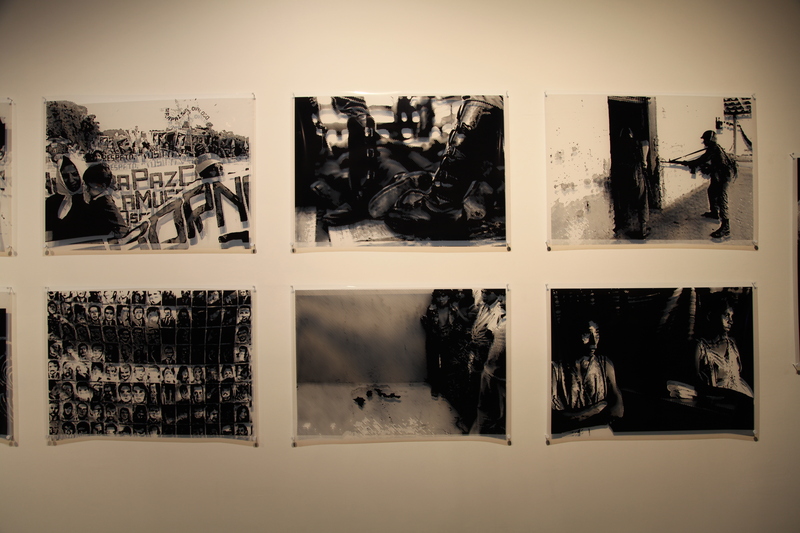 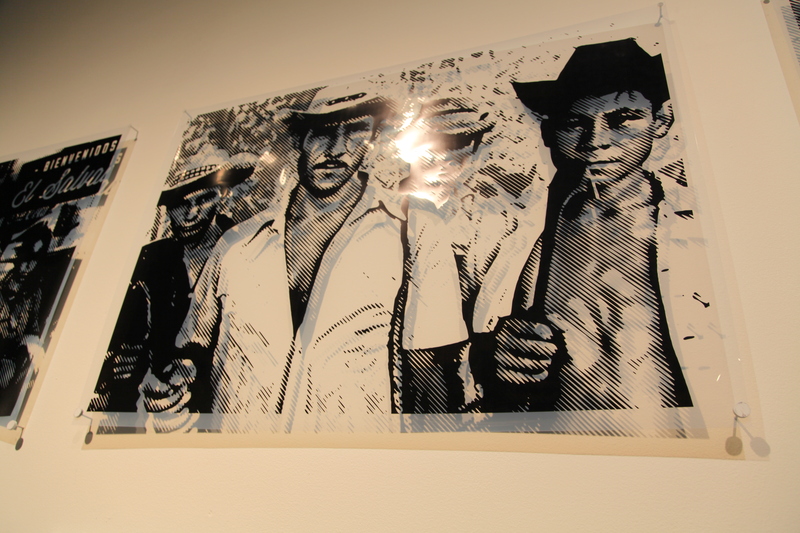 Works of art in a variety of media, including paintings, video, textile sculpture and large-scale multimedia installations, explore the individual experiences of reconstruction and healing in the context of El Salvador’s postwar period. 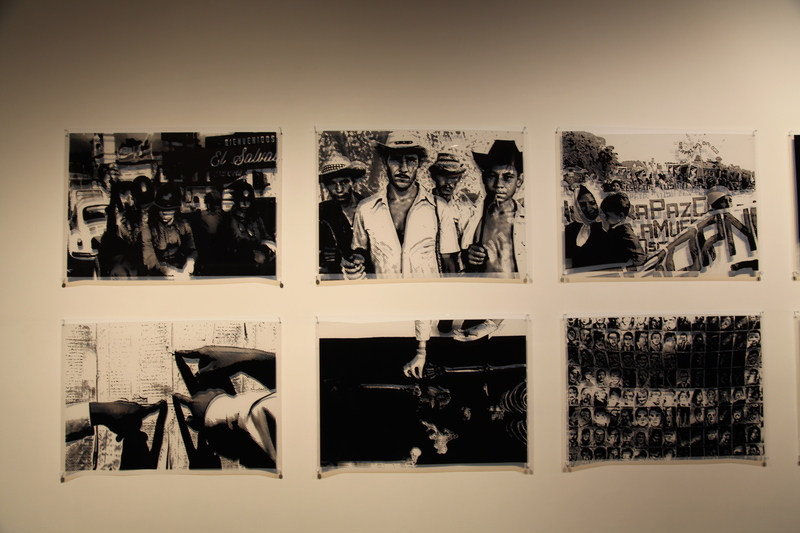 Twelve Salvadoran artists artists now living in California and New York draw upon their various experiences and family histories to create poignant works that grapple with the trauma of persecution and exile, and reveal complex personal and bi-national identities.